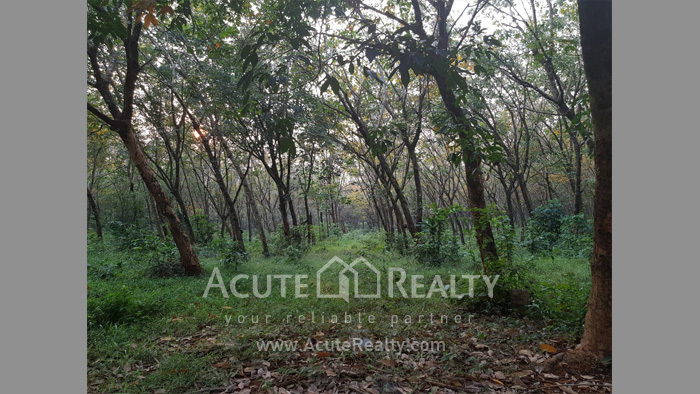 Land for sale in Trat, Land for sale at Koh Kood, Land for sale at Koh Mak, near the sea. 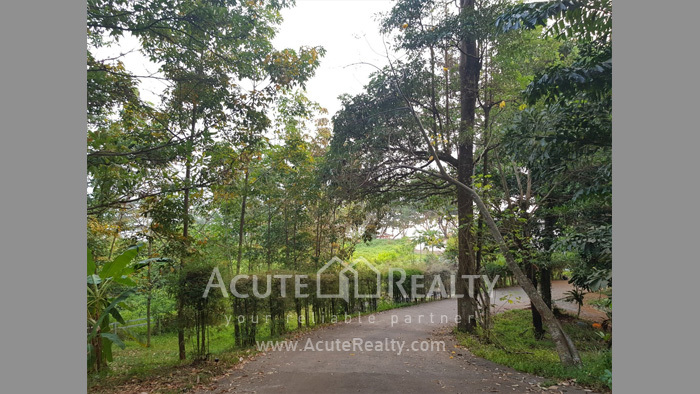 Land, For Sale Koh Mak. 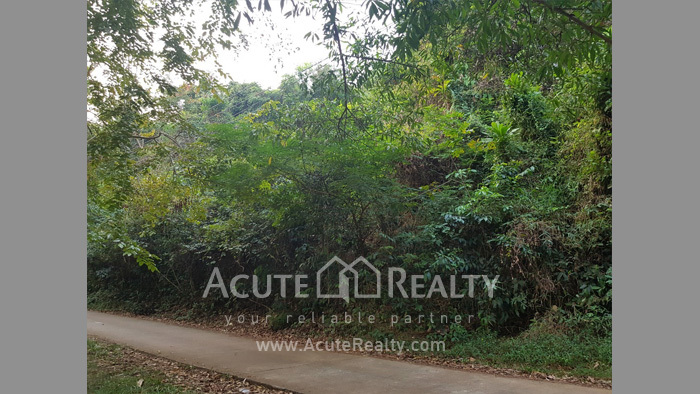 Land for sale Koh Mak. 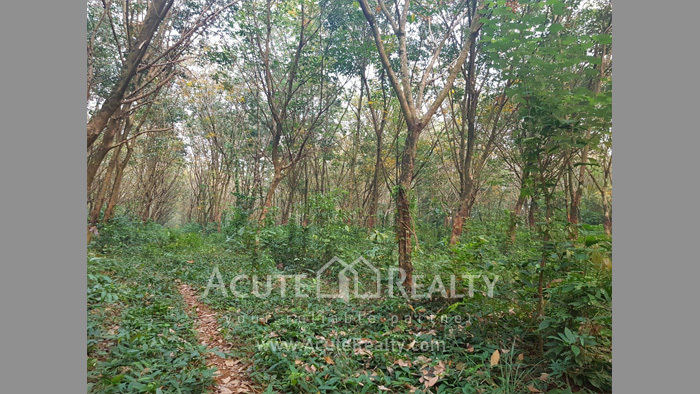 Land for sale on Koh Mak, Trat. Sea view. Good location, suitable for luxury resort. Close to Plubpla KohMak Retreat. For sale 5 million baht per rai.